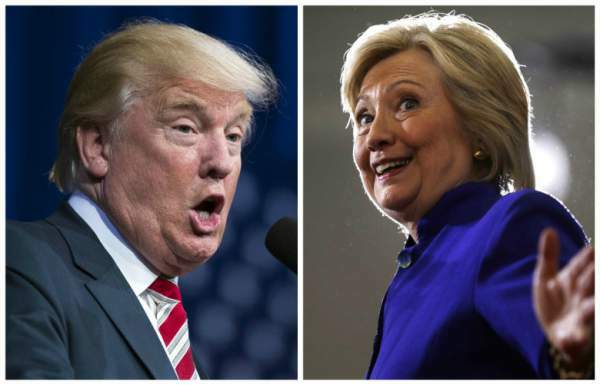 3rd Presidential Debate Live Streaming Hillary Clinton vs Donald Trump Watch Online TV YouTube: This is the third and final debate between Clinton and Trump for the US Presidential elections 2016. Two of them will face each other at 9 pm ET on October 19, Wednesday. It is set to take place at the University of Nevada, Las Vegas for a continuous 90 minutes. It will be without any commercial breaks. Fox News anchor Chris Wallace will moderate the debate. The topics for tonight will be over debt and entitlements, immigration, the economy, the Supreme Court, foreign hot spots, and “fitness to be president. All the topics have been picked by Wallace. The debate will air live on all stations like CBS, NBC, ABC, Fox, PBS, Univision, CNBC, CNN, Fox News, MSNBC, C-SPAN. In addition to the television (TV) channels as mentioned above, it can be streamed online on YouTube. It’s the high time for both the presidential candidates. Trump has been going through a controversial position after speaking on immigration, race relations, and foreign policy. Now, he has entered into the third and final debate entangled in various sexual assault allegations. Trump has lost both the previous debates and is now trailing Clinton. Wallace has also co-moderated the three Fox News Republican primary debates. He has asked Trump some really tough questions, and Wallace has told him once again that his ideas on how to close up the deficit “don’t add up.” However, Clinton will also have to face these tough questions. It won’t be a cakewalk for her either.